Scania buses are destined for tourist aims or in urban and intercity traffic. They have high passenger capacity and high level of comfort. 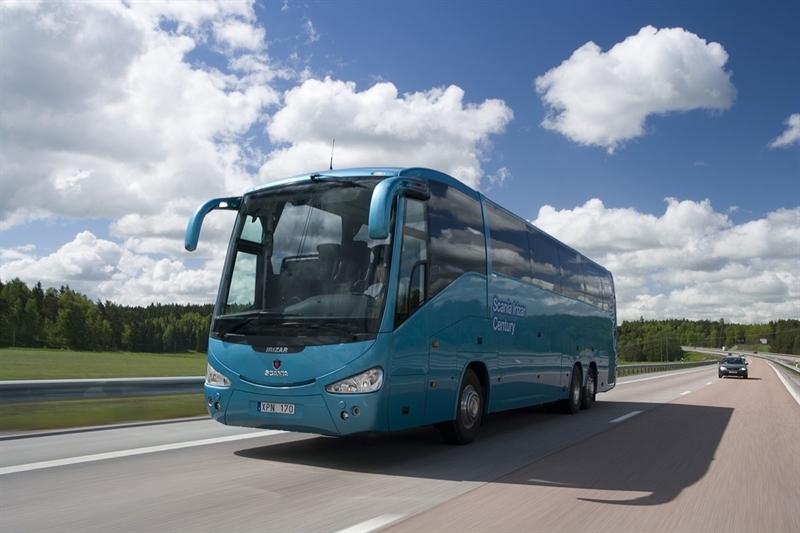 Main advantage of Scania buses is their high operating economy. 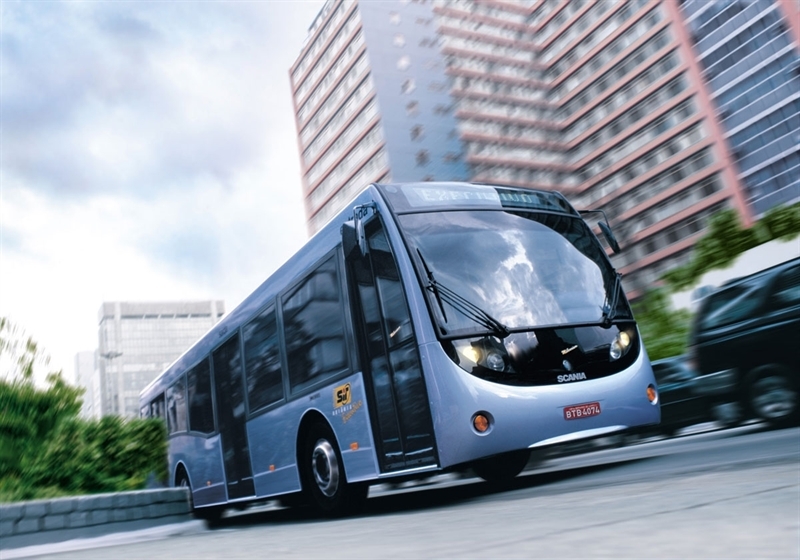 This means that when taking into account the bus’s operating factors, the overall cost of running the vehicle is as low as possible. 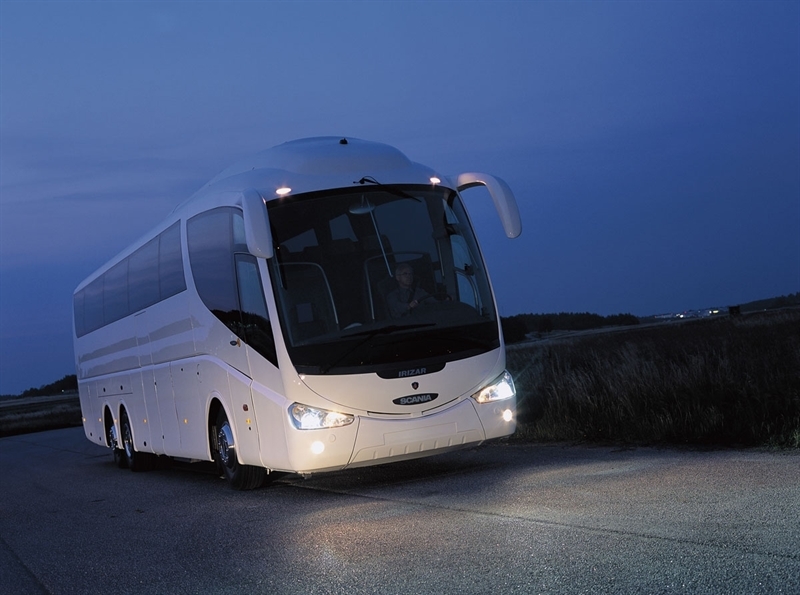 Scania buses meet the world standards for fuel economy, reliability and safety. Another advantage of Scania vehicles is the possibility the same chassis and engine’s components to be used both for the trucks and the buses, which leads to assured availability of parts and prompt maintenance in the company’s service base.